When Ruby and Verity met as girls, they came from different worlds. 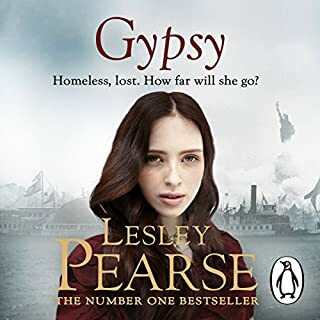 Verity was privately educated, living in a beautiful Hampstead home, while Ruby was being raised in extreme poverty. Nevertheless, they became firm friends. However, fortunes are not set in stone, and soon the girls find their situations reversed. 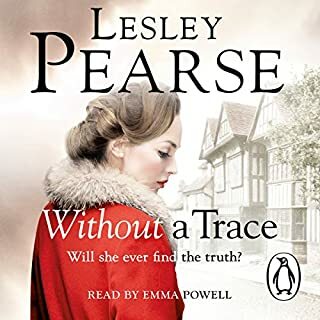 Thoroughly enjoyed the storyline and the narrator was excellent - best I've heard since joining up with Audible. .
As usual Lesley Pearce's book was sensational! Well rounded characters and easy to follow! Beautifully read! Enjoyed the expression in the narrators voice! 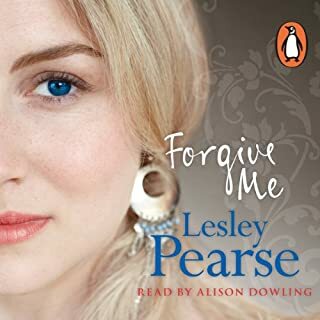 Just when I was about to give up on audiobooks! I enjoyed this book. There are interesting aspects of war work I had not heard about before. Accurate insight into human behaviour. Just an all-around good story beautifully narrated. 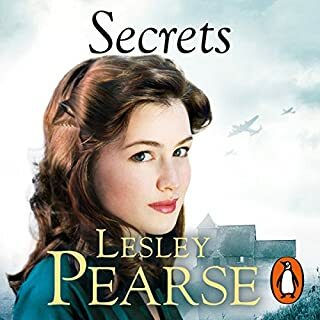 a wonderful story of wartime woes in England with a great story line. very enjoyable. 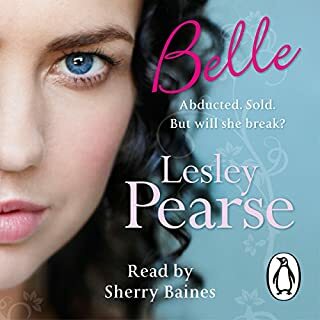 Enjoyed this audio book very much. Could not stop listening. Narrator was excellent as well. What made the experience of listening to Dead to Me the most enjoyable? 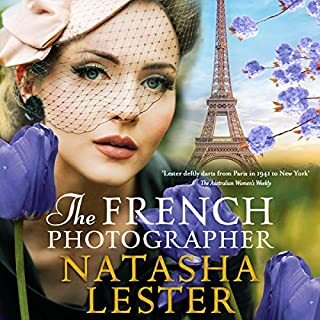 Having listened to a series of contemporary novels, it was refreshing to go back to the pre-WWII and WWII era. 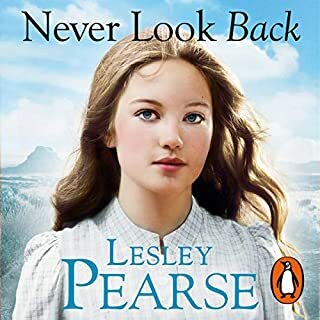 The author managed to interpret the values, mores and manners of the time, instead of imposing current attitudes to a pre-contraceptive-pill era. What about Eve Webster’s performance did you like? It was read at a good pace and the changes of accent, gender and age were carried off effectively. This could easily be about the present in any war torn country . 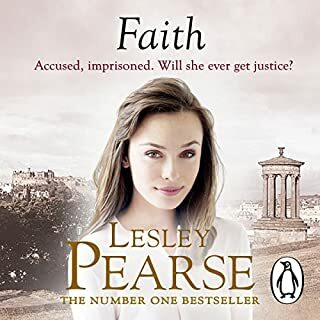 I loved the way the plot was not entirely predictable , and the very straight and to the point explanations regarding sexual abuse , and sexual relations without abuse . The compassionate understanding of some of the characters was truly heart felt . Thanks for writing such an accurate portrayal of humans in inhumane situations . I just loved everything about the book. The plot was very well thought out and the storyline flowed well. I just couldn't put the book down once I started. I just had to read it to the end. Lovely story and great ending. Not enjoyed a good read like this in a long time. 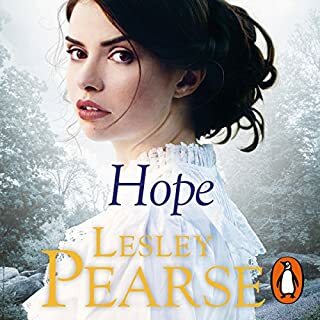 Typical Lesley Pearse and a really good listen. 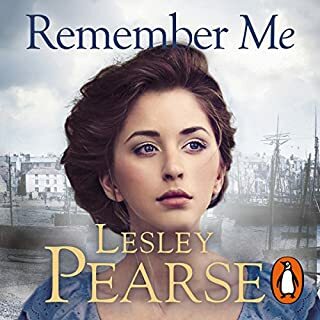 This is a typical Lesley Pearse book as she weaves the story and the characters through the course of their lives taking us along on an emotional roller-coaster. 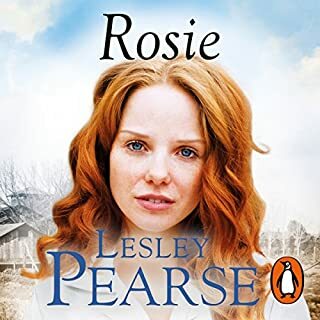 With true friendship overcoming adversity and goodness overcoming evil the characters are all well thought out, it has a great story line and even a few twists that I didn’t see coming. 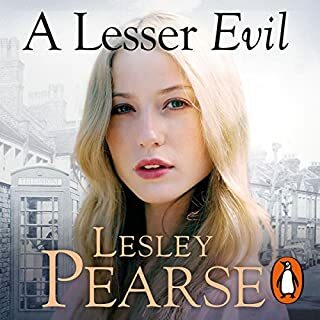 This is the first narration I have listened to by Eve Webster, it was good and there nothing wrong with it but I just didn’t quite enjoy this Lesley Pearce as much as some of her other books that I have read or listened to, perhaps due to a mixture of the story and the narration. 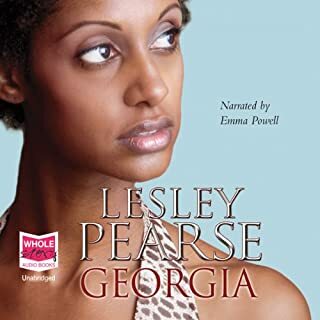 In the last couple of weeks I have listened to “Georgia” and “Forgive Me,” both narrated by Emma Powell and very hard acts to follow. With so many fabulous books under her belt they all can’t be 10 out of 10. I would certainly rate this 8 or 9 out of 10. 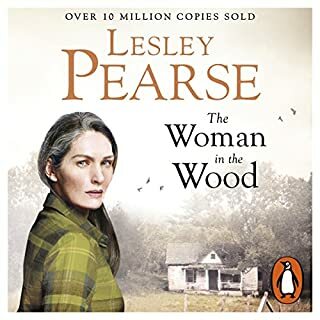 Having said that, would I recommend it, yes of course, it didn’t blow my mind but was very, very enjoyable, well worth my monthly credit and I eagerly look forward to her next book. 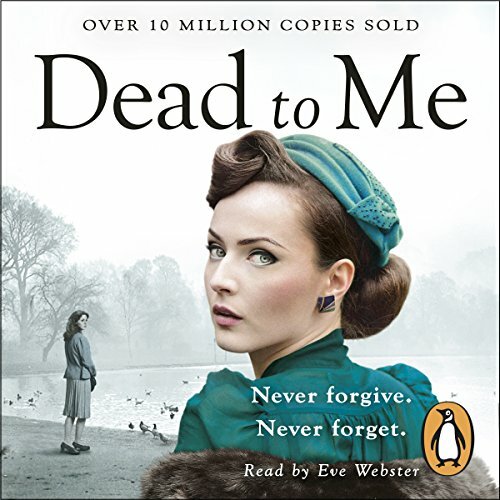 Would you consider the audio edition of Dead to Me to be better than the print version? What other book might you compare Dead to Me to, and why? 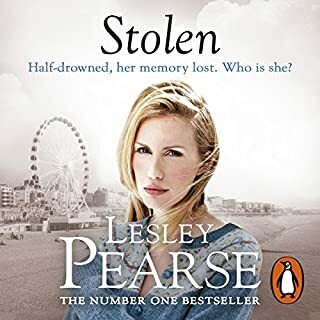 Not my usual genre, but very good. I bought this as it was the ‘daily deal’. It sounded interesting, so I thought I’d give it a try. 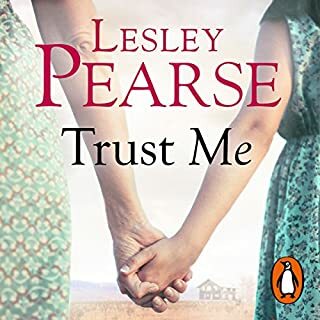 My preference is for books set in contemporary times and my favourite genre is crime fiction. Therefore, I am surprised by how much I enjoyed this. It’s a very engaging story that never hits a lull. So much happens that I felt emotionally exhausted by the time I finished it! The characters are very well drawn and their circumstances created such that it is easy to become engrossed. Aside from a little untidiness here and there, it is quite well written. The narration is good. The only slight issue being that she sometimes didn’t distinguish between characters with her voice. Almost as if she momentarily forgot, and didn’t re-record that bit. All in all, I recommend this one. 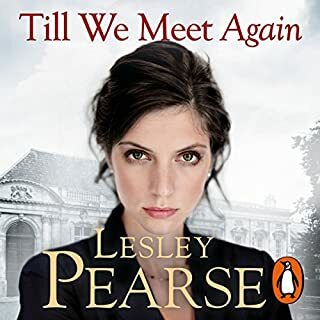 Would you listen to Dead to Me again? Why? What does Eve Webster bring to the story that you wouldn’t experience if you had only read the book?